Height Gages - Precision Gage Co. 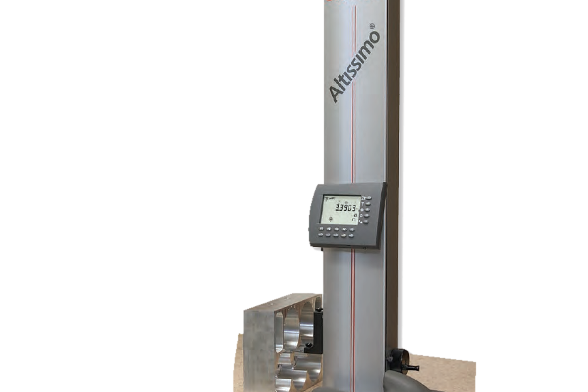 Height gages are precise tools for measuring the distance from any surface, either on the part or from a surface plate. 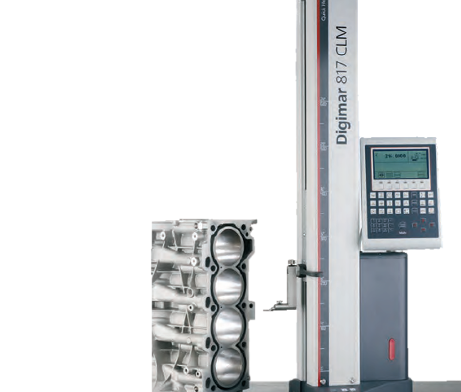 The technology of digital height gages today even allows for the measurement of the distance between the centers of two diameters. They are incredibly accurate and versatile tools that should be in most manufacturers’ set of tools.